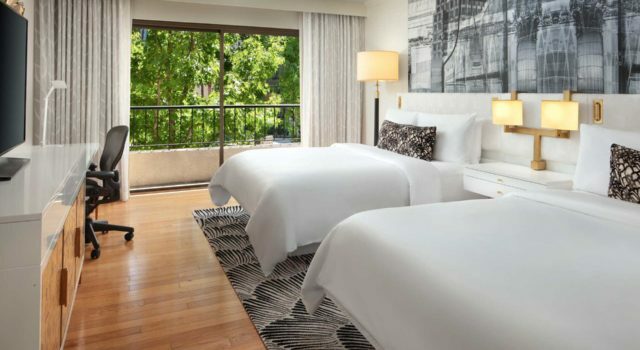 Our inviting rooms and suites offer modern living amenities designed for both comfort and convenience. 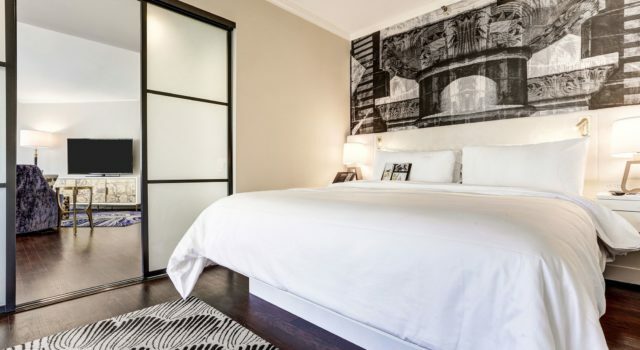 Stylish decor, plush furnishings and premium beds invite you to sit back and settle in. Large windows offer plenty of natural light and scenic views of the lake while private patios beckon with soothing garden vistas. 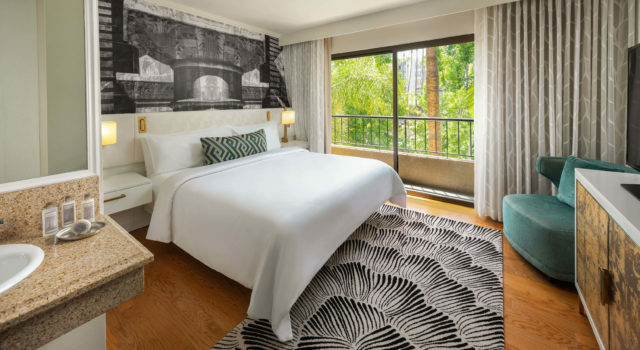 Settle in to our spacious rooms featuring a plush king sized bed, hardwood flooring, granite bathrooms, flat-screen television, a fully stocked mini-bar, and quiet garden views. 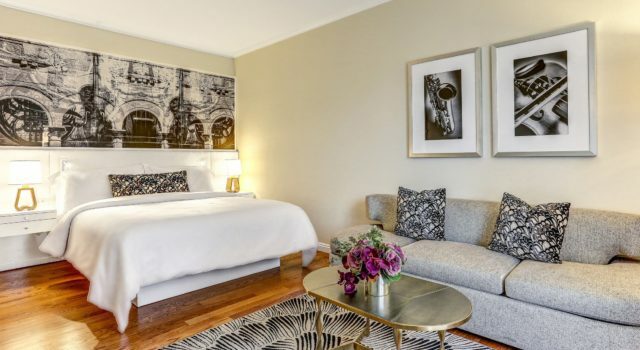 Relax in our modern rooms featuring two plush queen sized beds, hardwood flooring, granite bathrooms, flat-screen television, a fully stocked mini-bar, and quiet garden views. 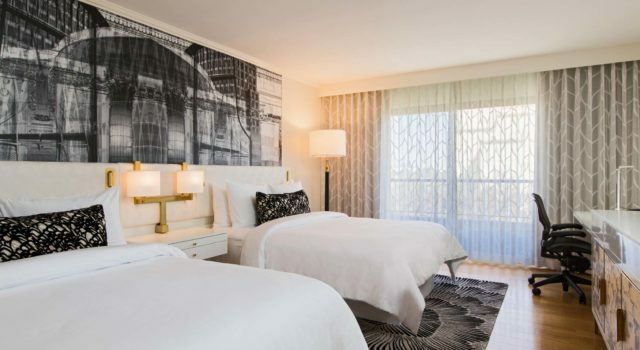 Enjoy the view in our spacious rooms featuring a plush king sized bed, hardwood flooring, granite bathrooms, flat-screen television, a fully stocked mini-bar, and soothing lake vistas. 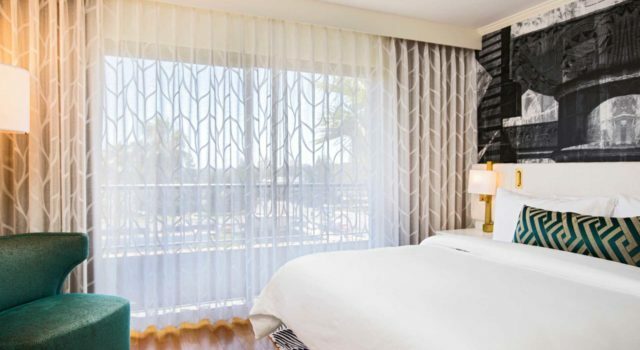 Unwind in our spacious rooms featuring two plush queen sized beds, hardwood flooring, granite bathrooms, flat-screen television, a fully stocked mini-bar, and enchanting views of the lake. 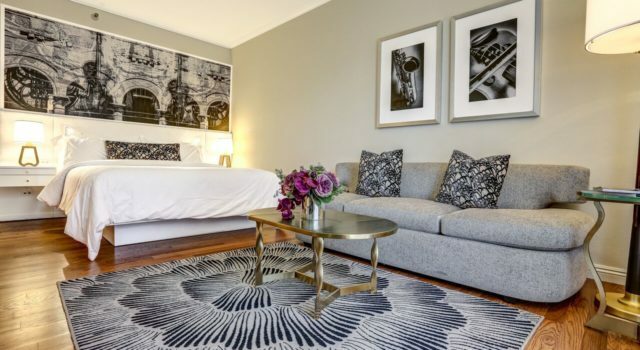 Spread out and relax in our spacious suites featuring a plush king sized bed, hardwood flooring, granite bathrooms, flat-screen television, a fully stocked mini-bar, and separate living area. 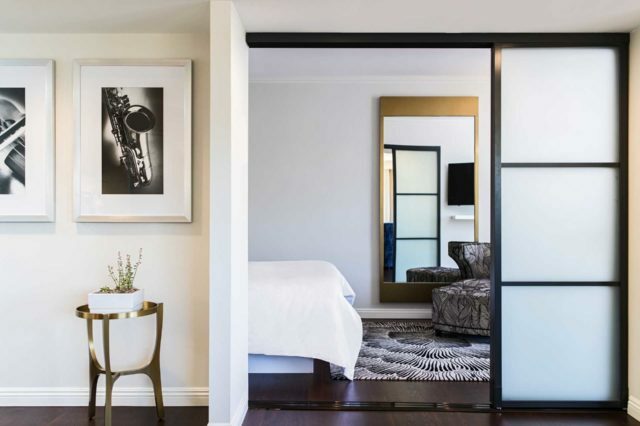 Whether you are here for business or leisure, our Costa Mesa boutique hotel excels in the art of hospitality. 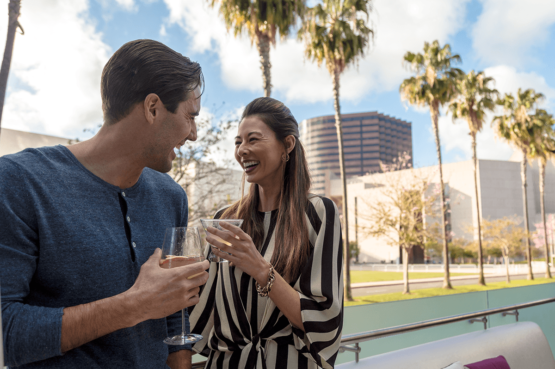 Our serene lakeside atmosphere hosts an eclectic combination of modern amenities, chic style, and attentive service. 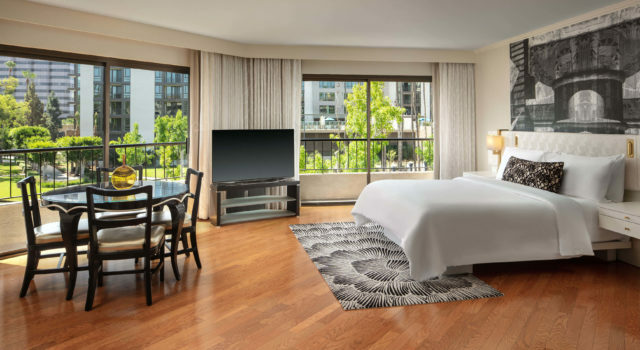 Settle into one of our spacious rooms featuring a plush luxury bed, hardwood flooring, granite bathrooms, flat-screen television, a fully stocked mini-bar, and beautiful views. Make time for a good workout with our fitness center, which is well equipped with Life Fitness machines. Go for a swim in the sparkling outdoor pool, or relax completely in a private cabana, the hot tub, or the sauna. Keep in touch with wireless High-Speed Internet Access throughout the hotel, including in the business center. A gift shop offers plenty of convenient options while travelling. 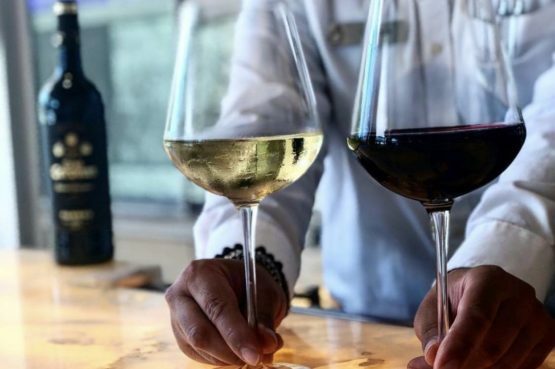 Feel at home with all of our incredible comforting services. Enjoy 24-hour room service, free local calls, dry cleaning service and ever helping bellman in your 100% Non-Smoking Rooms and Facilities.